AIDF are pleased to announce the shortlisted finalists for the AIDF Global Innovator of the Year Award 2018. The award celebrates individuals as well as teams who have introduced game-changing initiatives, created research or inventions that have made an impact on the humanitarian aid and development sectors over the past year. The aim is to recognise individuals for their inspiring leadership, forward-thinking, creative problem-solving and implementation of innovative programmes that have helped drive progress towards Sustainable Development Goals. The winner will be announced at the 10th Anniversary AIDF Global Summit 2018 in Washington D.C on 5-6 September 2018. Registrations for the summit will close very soon and remaining spaces are limited so don't miss out, register today. Darrel and The Last Well have to date provided clean water to 2,205,358 people in larger villages using new or repaired wells. The goal of border to border water meant that no one could be skipped, to date Darrel has helped provide clean water to 263,191 people in villages that are usually missed because of their remote location or size. Scott Beale has been nominated for the role of Atlas Corps in extending across sectors and beyond borders to promote positive global change. Scott has personally empowered more than 600 emerging international professional to reach beyond their borders as participants in the overseas Atlas Corps Fellowship—12 months of professional service in the United States. In turn, more than 220 organizations (non-profit, private, government) benefit from their skills. The result is a global network of individuals inspired to collaborate with one another and organizations from American Express, CARE and Voice of America that benefit from global talent. 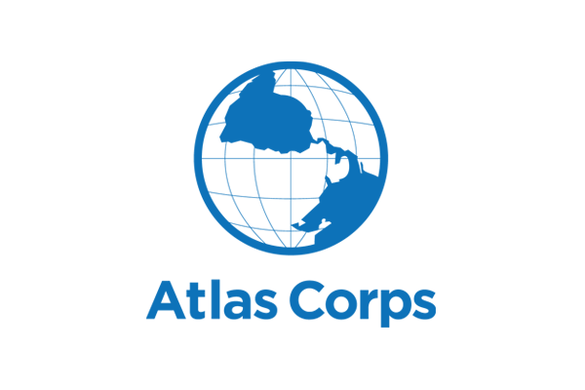 Atlas Corps, in its 12th year, addresses the challenge that the global social sector is not capitalizing on, nor fully developing, the human talent to address critical social issues. As a result of Scott's work, more than 600 professional from 89 countries have served at 220 organizations and impacted more than 60,000 individuals. Scott’s impact is multifaceted - he created the structure to inspire individuals and organizations to multiply impact. Atlas Corps Fellows and organizations have advanced every SDG and positively affected hundreds of low-income communities across the world. Tanya Accone leads the UNICEF Global Innovation Centre (GIC), whose vision is to inspire and support the scale-up of new technologies and approaches to UNICEF and partner’s work to powerfully impact all children. Under Tanya’s leadership, the GIC grew from a tiny team of 7 people working from a shed in Kampala to a team three times the size working with over 85 UNICEF country offices reaching 115 million people. In the last year, Tanya has led the move to mainstream and embed these innovative solutions from the GIC portfolio into UNICEF programming itself, and establish innovation as the new normal in UNICEF country offices. 15.9 million youth in 61 countries now receive free, life-saving and life-impacting information on their basic mobile phones, including tips for caregivers to support early childhood development, and how to recognise, prevent and respond to the spread of diseases. Jacob has been nominated for his role in empowering deaf individuals in Kenya. 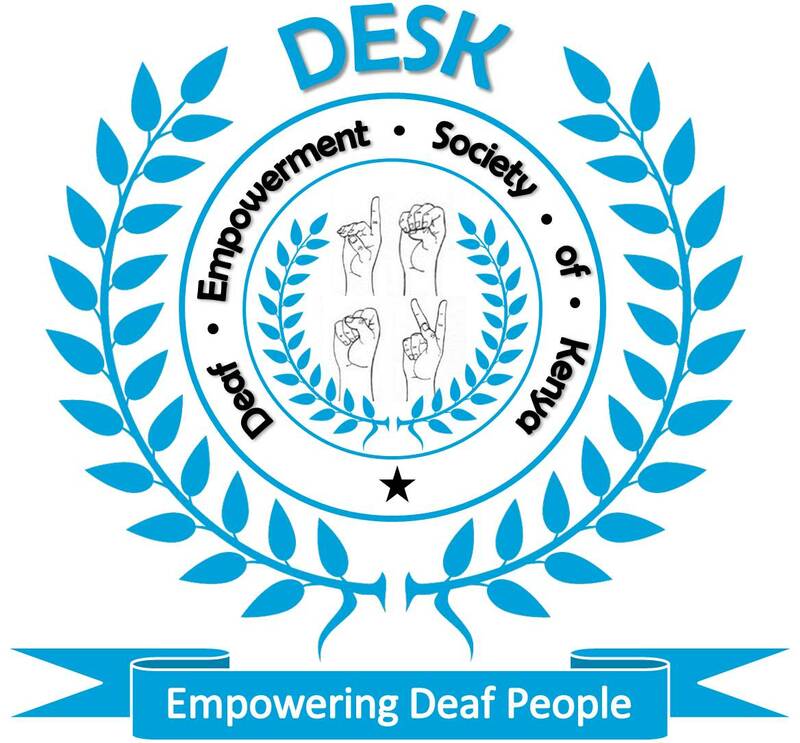 Jacob established the Deaf Empowerment Society of Kenya (DESK) and has worked relentlessly to support the deaf people of Kenya. 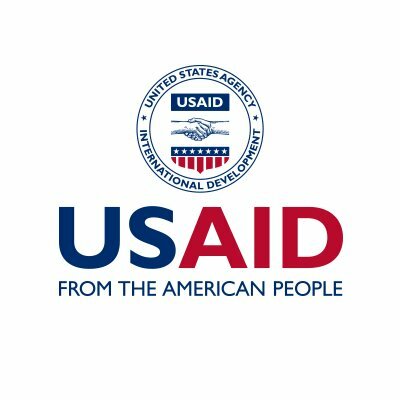 In the past year, Jacob led efforts to combat the chronic unemployment rate by partnering with USAID and the Kenyan government to deliver an intensive entrepreneurial programme where upon graduation participants were provided seed funding to start their income generating micro-businesses. The programme had 151 graduates (71 female, 80 male) who have been empowered to change their economic situation. The global crisis in water, sanitation and hygiene (WASH) service delivery requires a fundamental change in how people in the humanitarian aid and development sector and beyond think and act. As CEO of the NGO IRC, Patrick Moriarty has proven to be a champion of this much needed change. As a civil engineer by degree and Water Resource Management expert through experience, he has been leading his team to be forerunners in developing a theory of change for WASH, based on solid research and evidence. At the centre of this innovative theory is the idea of strengthening WASH systems, consisting of networks of people, policies, institutions and financing. When all ‘building blocks’ of a local, national and global WASH system are in place, sustainable WASH services can be realised. On top of this theoretical achievement, as a change agent, Patrick Moriarty is also determined to drive action. Whether this means connecting people to move together towards achieving Sustainable Development Goal 6 or guiding IRC country offices through a process of change to achieve access to WASH services in their partner districts, it all comes down to having real impact. By thinking and by doing. 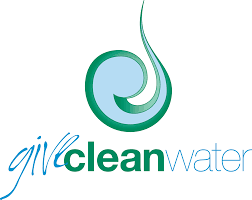 Venuste has been nominated for his work in providing school children in Kenya with safe and clean drinking water, thereby preventing school drop-outs. It is estimated that across Kenya only 1/3 of people have access to safe water in their home. Chef Elijah Amoo Addo is one of the youngest African chef's using his experience and leadership within the hospitality industry to bridge the food and poverty gap across Ghana and Africa. 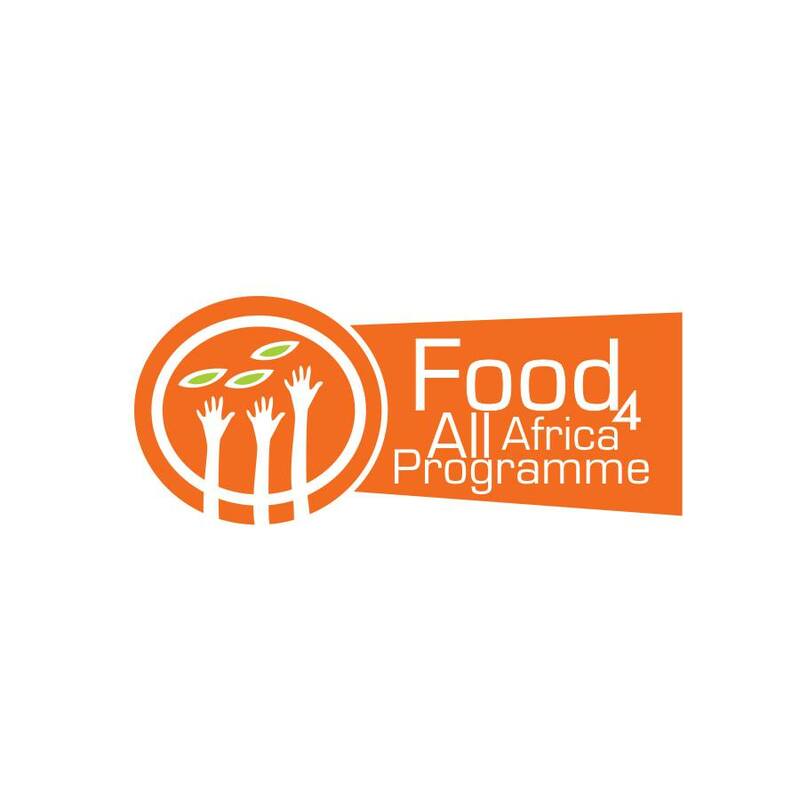 He is the inspiring founder and CEO of Food for All Africa, Established in 2014, and Food for All Africa operates West Africa’s first community food support programme. It uses food recovery, redistribution, supports farming and mobile and web applications that connects food to all on a common shared platform. They have distributed over $120,000 worth of food to over 5,485 beneficiaries. Elijah also runs a food distribution mobile app and store called Okumkom which distributes food at discount prices. Elijah was awarded the 2017 Queen’s Young Leader by Queen Elizabeth II at Buckingham palace, England. He is also a 2017 Kumvana Fellow and was listed among the 100 Most Influential Young Africans at the Africa Youth Awards in 2017. Anil has been nominated for his agricultural innovations in Nepal. He established the Smart Krishi mobile application with the innovative idea of extending the information on agriculture and making it available 24 hours a day at the fingertips of farmers. 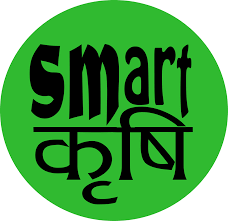 The app disseminates data from genuine sources that are regularly updated by scientists and volunteers to give farmers timely and up to date information relating to agriculture. Through the app rural farmers can get information on topics such as quality seeds, market price, weather, local and regional agri news and crop advisory from local extension. The app has over 150,000 mobile app users and over 500,000 Facebook page, a testament to its importance for Nepalese farmers. Alexis Bonnell has been nominated for her innovative leadership, she has supported 9 USAID Grand Challenges and runs the USAID/Skoll Innovation Investment Alliance. Alexis created the Global Innovation Exchange which is a central place to find SDG related innovation, funding, and deals. The Exchange has highlighted over 6,000 innovators, and over 1 billion dollars in funding. Alexis has championed key legislative reform, and major innovation policies. She has helped select and fund over 1,000 innovations at USAID and founded the first Innovation Acceleration Team at USAID. Currently Alexis is championing major innovation around percentage of philanthropy models, pay for results and most importantly critical procurement reform around increasing innovation adoption. Alexis's Global Innovation Exchange was deemed such a global good that Australia, South Korea and the Gates Foundation all joined to fund it and it won the 2017 Impact Award.